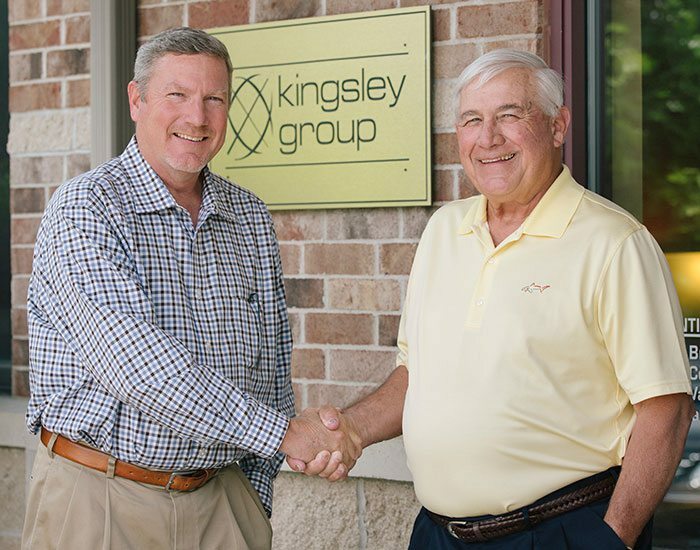 Kingsley Group is your small business merger and acquisition specialist. 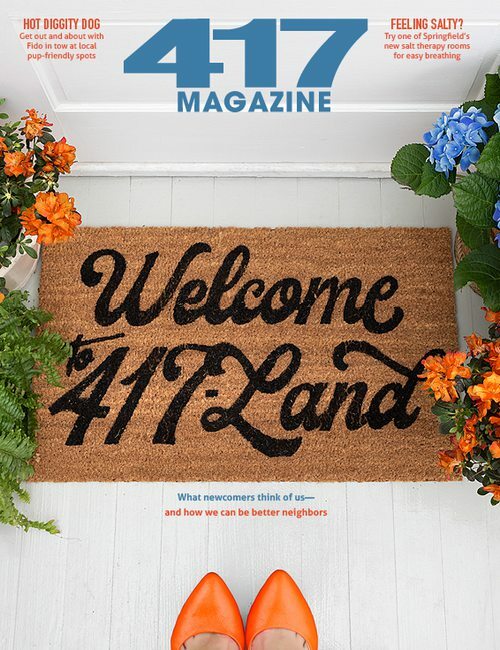 They represent clients in their search to sell and acquire companies. Kingsley Group assists in valuation, defining marketing strategy, financing, closing each deal and always keeping the transaction details confidential. The team has extensive experience working with and assisting small and lower middle market companies to enhance performance and shareholder value. Kingsley Group is well equipped to assist in providing a market value for your company, helping determine if your business is ready for sale, working with other key advisors in structuring the transaction and developing selling strategies that best fit your business situation. The primary objective at Kingsley Group is to assist you in achieving your financial and personal goals through the transfer of ownership of your business. Their reputation is based on their integrity; and the lasting friendships that have developed are the foundation of their success.